northern Sulawesi, Indonesia. This member of the Polypodiaceae family was given this name by Ebert Hennipman in 1987. It is found on the Indonesian island Sulawesi, growing on the branches of trees with lots of water and little to some sun. 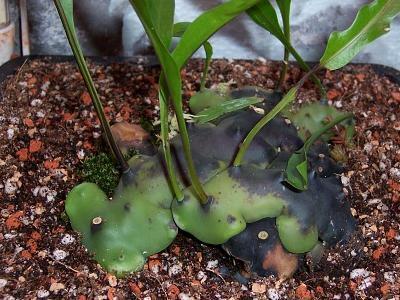 The rhizomes can grow to six centimetres in diameter, and form huge clusters. The leaves up to 30 centimetres long.